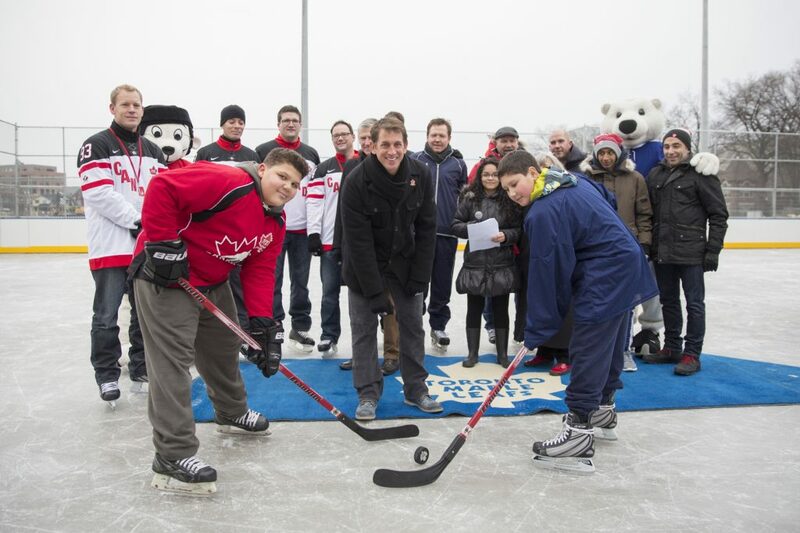 Toronto Community Housing (TCH) celebrated another milestone in its Regent Park revitalization project with the launch of the refurbished hockey rink at the Regent Park Athletic Grounds last weekend. Together with the MLSE Foundation, the Hockey Canada Foundation, The Daniels Corporation and the City of Toronto, TCH kicked off the festivities with a Learn To Skate clinic led by Toronto Maple Leafs coaches followed by remarks from TCH’s organizational partners. Participants were also invited to watch the first official puck drop at centre-ice, and to join Toronto Maple Leafs alumni and members of Canada’s 1993 and 1994 National Junior Teams for a community skate. The hockey rink is the first of three sport facilities planned for the Regent Park athletic Grounds. When complete in 2015, residents will also have access to a new basketball court, and artificial turf pitch for soccer or cricket matches. 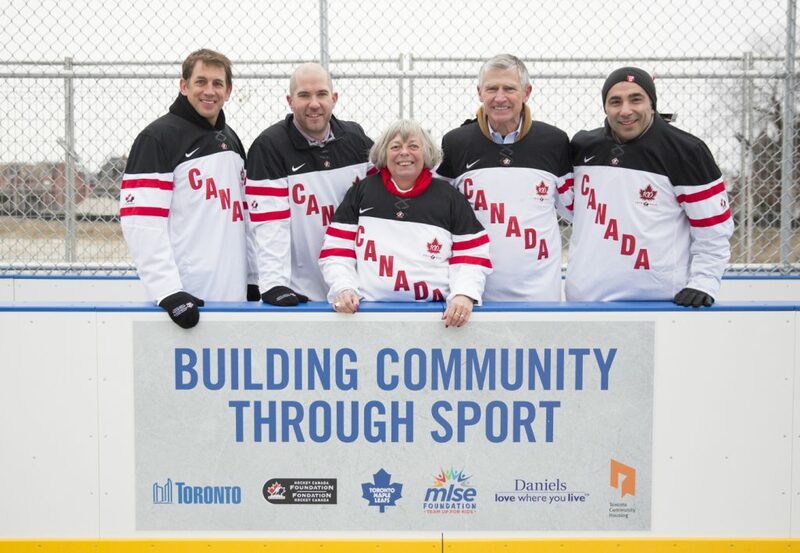 “Today’s rink opening is just one more example of how our partnership with MLSE Foundation, the City of Toronto and The Daniels Corporation is helping create community spaces in Regent Park that the entire city can enjoy,” said Bud Purves, Chair of the Board of Directors for Toronto Community Housing. 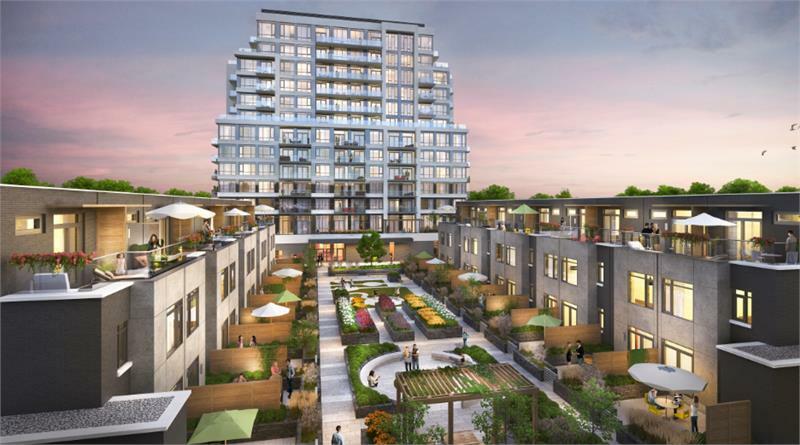 The Daniels Corporation has played a large role in the revitalization of Regent Park and will build over 2,000 market condominium units in this phase of the project. 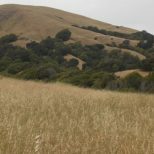 These developments include the upcoming Bartholomew condominium, and the recently completed One Park Place South Tower. The City of Toronto — also a major partner in the revitalization of Regent Park — will be responsible for the operation and maintenance of the Athletic Grounds when the remaining sports facilities open in fall of 2015.